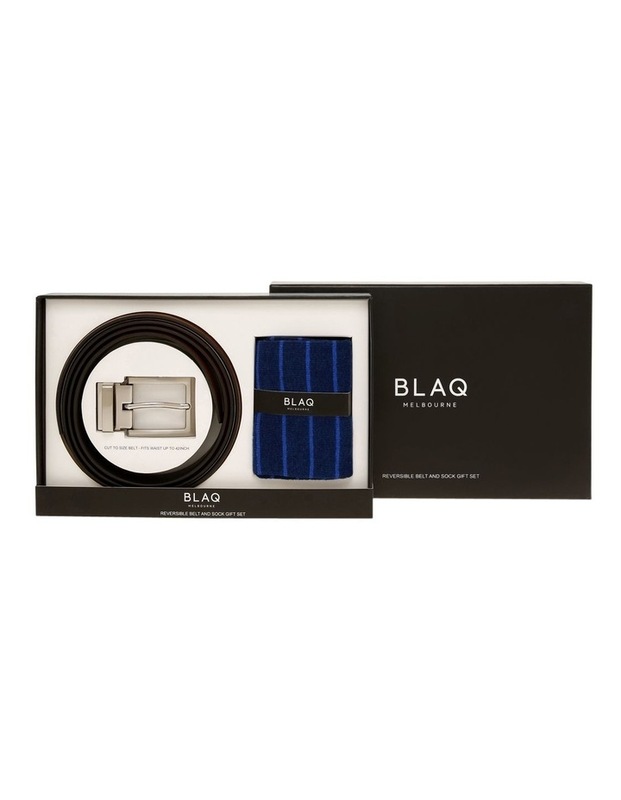 Blaq Belt and Sock Set Stripe. 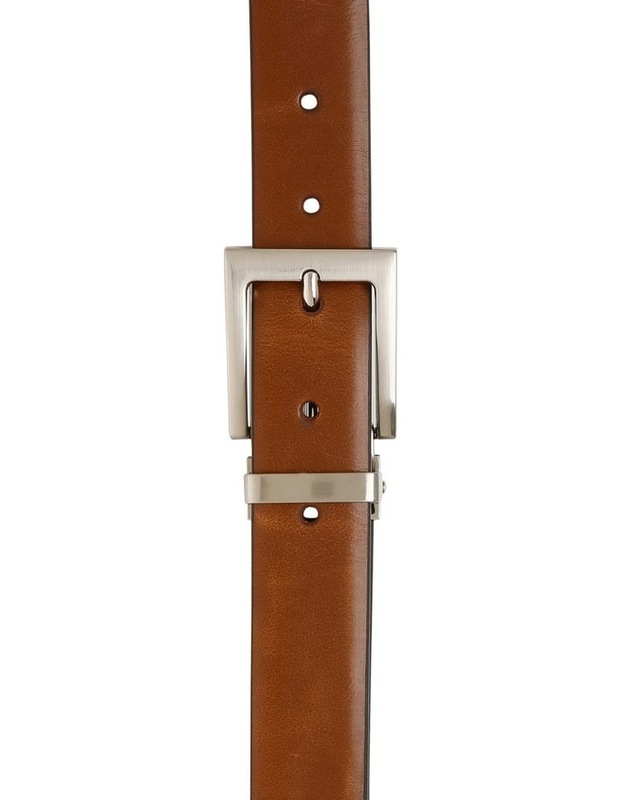 A wardrobe staple this set is Ideal to cover all your outfit needs. 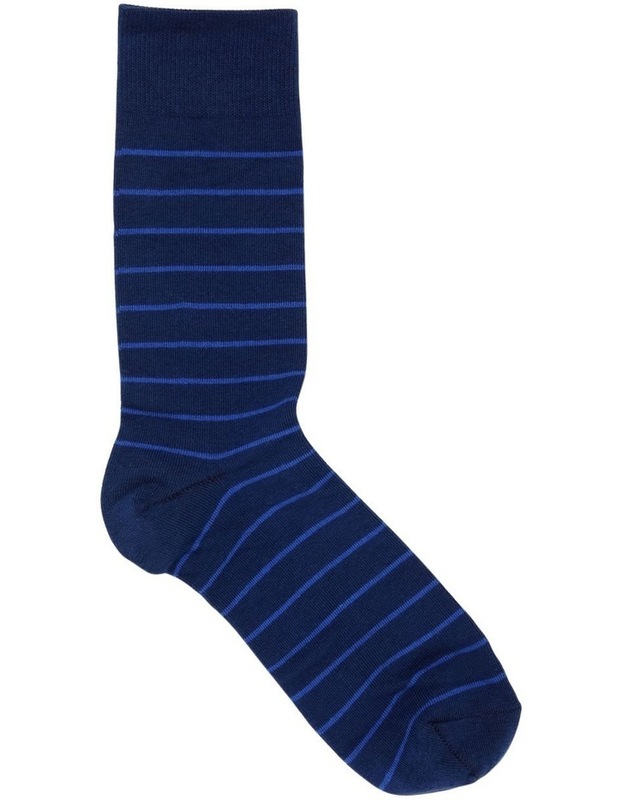 A sophisticated fun sock and belt set to match with your outfit.